Matt Stone Racing’s first year in the Virgin Australia Supercars Championship remains on target, says team manager Steve Greer, despite a challenging start to the season. Todd Hazelwood sits 22nd in points after two events, with best qualifying and race results of 22nd and 18th respectively. While reigning Dunlop Super2 Series winners Hazelwood and MSR have moved to the main game together, there have been plenty of changes to tackle. 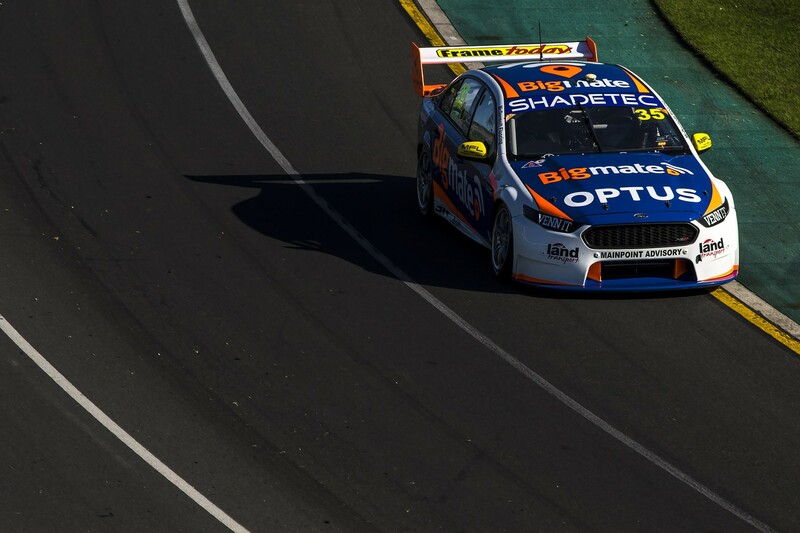 As well as the increased competition, the team is still adjusting to the switch from ex-Triple Eight Holden to ex-DJR Team Penske Ford machinery. 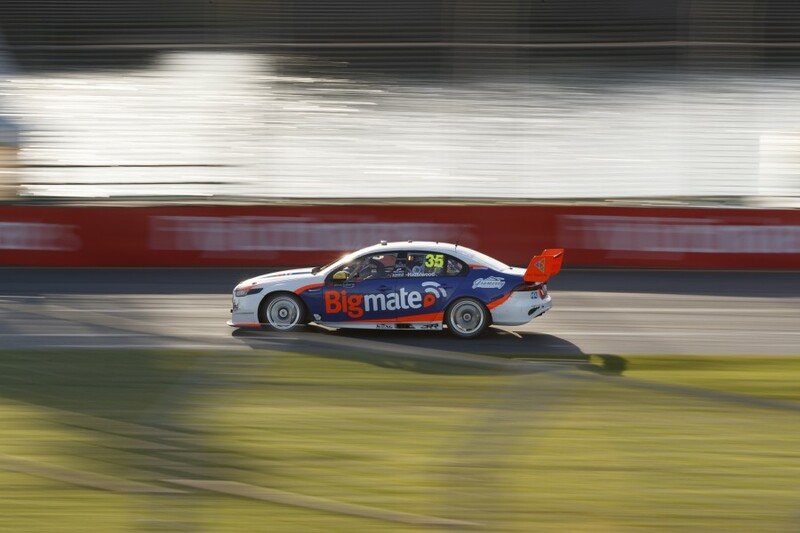 Expanding into the top-tier also meant blooding new staff, headed by ex-Tekno recruit Greer, who says he’s happy with early progress. 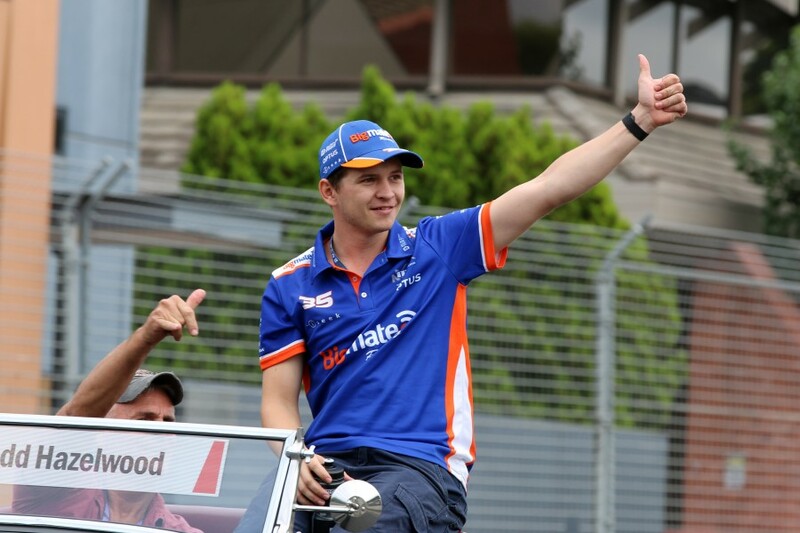 “It’s been a huge step up for the team and for Todd, but we all understood that beforehand,” Greer told Supercars.com. “We’d all like the results to be higher, but within the goals that we’ve set, we’re on target and we’re working hard to bring the performance up. “The goals we’ve set are very realistic. If we’re finishing inside the top 15 we’ve ticked all the boxes. While MSR is running a Penske-built Ford, there is no data-sharing alliance with the powerhouse team. Hazelwood’s car had not been raced by Penske since early 2016, and is running the team’s previous-generation suspension package, including Supashock dampers. Penske had been open about its lack of desire for a close customer relationship and, according to Greer, MSR must stand on its own two feet, as it has done in Super2. “It’s certainly tough running a single entry in any category without a team-mate to rely on,” he said. “But we’re happy with the path that we’ve chosen. It gives us the freedom to do our own thing, however we see fit. “We’ve got a lot of strong minds and believe we can do it. We’re aware of the challenge, but what’s the joy in bolting in Scotty McLaughlin’s set-up? Although one of the smaller teams on the grid, MSR has one of the busiest workshops thanks to a host of cars racing in other categories. It continues to run two cars in the Super2 Series – a second Penske Ford for Bryce Fullwood and a Triple Eight Holden for Tyler Greenbury. Two Touring Car Masters Toranas and a small fleet of third-tier V8 Touring Cars complete its line-up, making for a busy progress. “It might be easier to just run one car, but for us it’s a case of bite off a lot and chew like buggery. There’s nothing like a challenge,” said Greer. “One of the strengths of Matt Stone Racing is we’ve got so many staff with experience in different forms of motorsport and can use them wherever we like. “If we need to work on TCM cars today we can, and if we need to work on the Todd Hazelwood entry, the same people can do that.